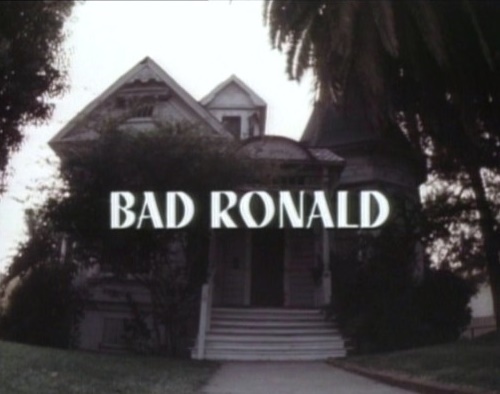 I remember "Bad Ronald" for its rough thematic parallels to "Carrie", which had the similar mother pathologically obsessed with keeping her daughter locked away from society (figuratively if not literally) and making her a social pariah. 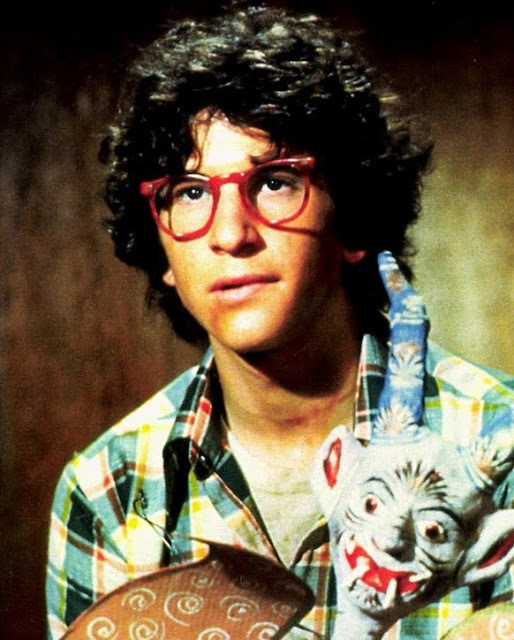 And Scott Jacoby was one of those adolescent actors who turned up everywhere at the time--like Robby Benson and Lance Kerwin--before seeming to disappear off the radar after a few years. 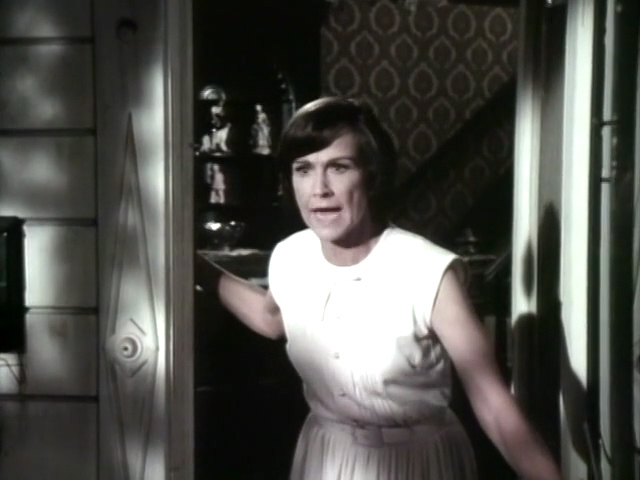 Jacoby co-starred a couple of years after this with Jodie Foster in "The Little Girl Who Lives Down the Lane", another movie with a strange point of view on teenage murder--where for completely different reasons, a mature-beyond-her-age Foster knocks off adults who get too nosy about her always-absent father. What was the zeitgeist, one wonders, in the mid to late 1970's that produced this odd cluster of maladjusted, murderous, yet sympathetic teens?